Calling IT Security Channel Partners! The overall PAM market is growing at an extremely rapid clip. Gartner estimates that the overall PAM market grew at 33% in 2015 over 2014. It appears that similar year-to-year growth was achieved in 2016. That means that PAM will be a billion dollar business in 2017. Unsurprisingly, forward-thinking VARs and consultants want to be part of this major growth area. The overall PAM market grew quickly over the past couple of years, but WALLIX is growing nearly twice as fast. 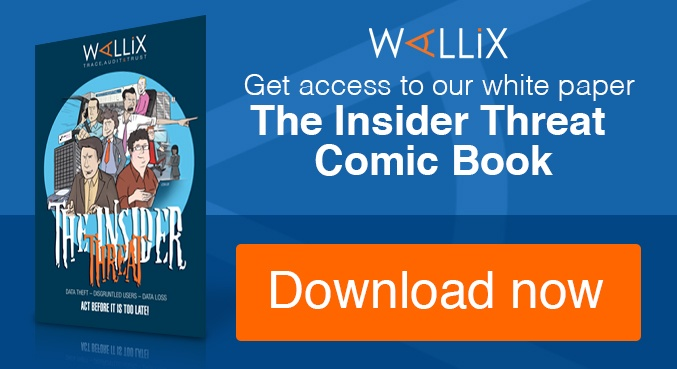 In the first half of 2016, WALLIX posted 55% growth over the first half of 2015. What’s more, many of WALLIX’s initial sales were concentrated in its home market of France. This means that there are still nearly blue-field opportunities to sell WALLIX’s unique solution in many markets as we continue to expand both geographically and in new verticals. The abuse of privileged credentials is at the center of virtually every large-scale data breach. These data breaches continue to increase in terms of severity, frequency and impact. At the same time, the explosion of cloud based-data and applications means that the numbers of privileged accounts (both human and ‘bot) is skyrocketing. That’s a bad combination and has forced increased attention on the control of privileged accounts. Many companies that previously felt that a solid enterprise password vault and management system was sufficient are now realizing that they must invest in a serious session management solution as well. And companies that don’t have any privileged access management solutions are realizing that they need to invest in one quickly. WALLIX ADMINBASTION (WAB) Suite has been awarded first-level security certification (CSPN) by France's National Cybersecurity Agency (ANSSI) and won various accolades such as being rated "Best Buy" by SC Magazine and named "Product of the Year in 2016" for the Identity & Access Management category at the Cyber Security Awards. More importantly, WALLIX customers and prospects are singing WAB’s praises around the simplicity and effectiveness of the solution. This combination of media recognition, enthusiastic references, and grass-roots reputation significantly accelerates the typical partner sales cycle. WALLIX offers its partners a very attractive Partner program with deal protection and attractive margins on fast sales. We’re seeing average installations of WALLIX taking 1/3 the time compared to installations of major competitors with the exact same project specifications. For some more complicated and large-scale installations the difference is even more extreme as many old-school PAM solutions become an absolute quagmire of customizations, conflicts, and incomplete deployments. Ongoing maintenance and admin time are similarly slashed compared to more complex (but less effective) solutions. Our partners look smart and efficient in their customers’ eyes by bringing WALLIX’s elegantly simple architecture to the table. 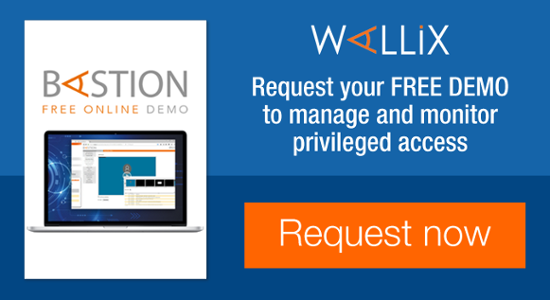 Universal utilization is the rule, not the exception, with WALLIX’s nearly transparent WAB Suite. 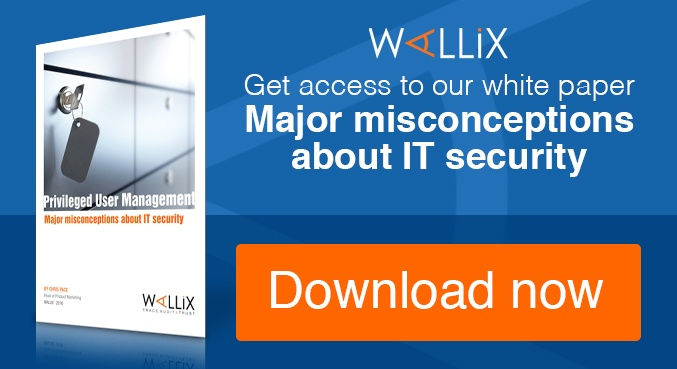 What’s more, WALLIX offers a unique opportunity to supplement legacy vendor password management and vaulting solutions (like CyberArk’s or Lieberman's) with WALLIX’s modern and efficient session management. There’s no need to rip and replace if customers are happy with their existing password vault. Did we mention that we’re growing fast? Like really fast? We need more implementation partners and resellers who can help us expand in new markets. Partners are central to WALLIX’s strategy for achieving this growth and global reach. We know we can’t do it alone. 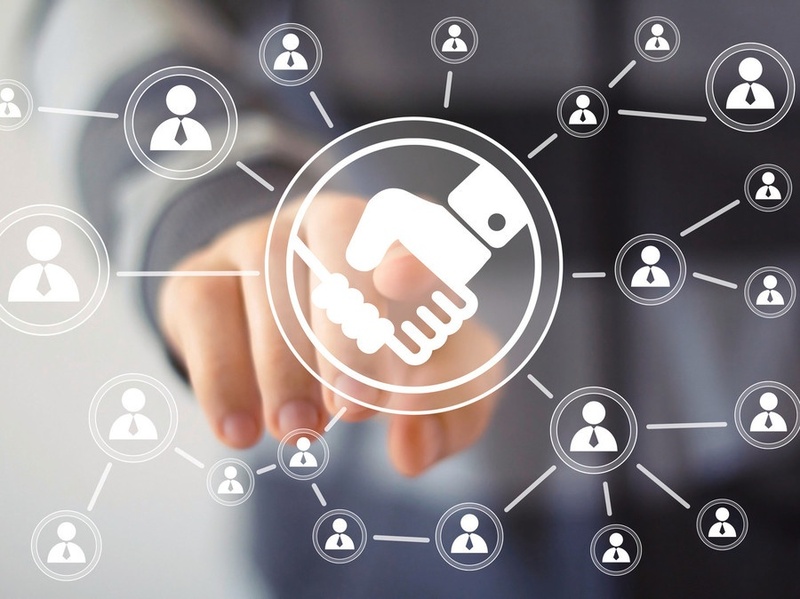 In fact, our entire sales and support infrastructure is designed and dedicated to supporting our channel throughout the buyer engagement cycle, so that together we can continue to meet and exceed the expectations of our joint customers. You can read more details on our Channel Partner Program or just get in touch and let’s talk about how we might work together.